Possible" and raise funds for 2 local organizations. We know funding for non-profit organizations and schools is hard to come by. Therefore, we want to do our part make a difference in our community. Please join us for one or both of these events. 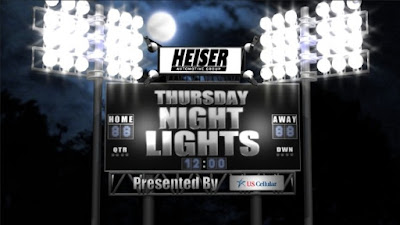 Via Lincoln’s Live In Your Moment MKC Launch +Heiser Ford Lincoln hopes to raise up to $10,000 for Grand Avenue Club. 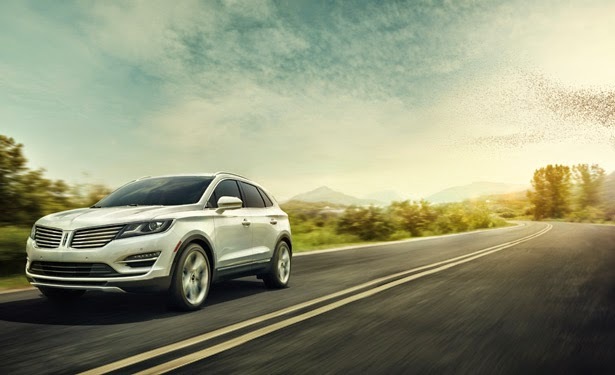 For every person who takes the wheel and test-drives the all-new 2015 Lincoln MKC and another eligible Lincoln vehicle at Grand Avenue Club on Thursday, October 9th, Heiser and Lincoln Motor Company will donate $50 to Grand Avenue Club. Grand Avenue Club is a nonprofit organization that provides people who experience mental illness with opportunities for paid work, finding adequate housing, education, recreation, friendship, and helps members integrate into the broader community. It is run by members and staff working together as partners. Grand Avenue Club also established a uniquely successful Transitional Employment program and the only Supported Education Program in Milwaukee specifically for young adults with educational aspirations. The event, which will be held from noon to 8:00PM, will feature vehicles from the reimagined 2014 and 2015 Lincoln lineup. 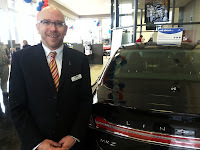 Dealership staff on-site will be able to assist with all Lincoln vehicles and provide additional information about each vehicle available to test-drive. Complimentary refreshments, an art show, prizes, and a hole-in-one contest will also be available to attendees at the event. 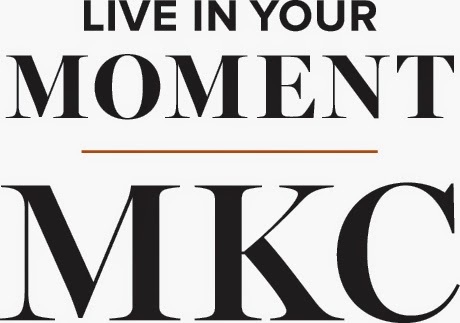 To participate in this exciting event and get behind the wheel of the all-new 2015 Lincoln MKC, please visit Grand Avenue Club at 210 E. Michigan Street in downtown Milwaukee between noon and 8:00PM on Thursday, October 9th, 2014. Participants must be 18 or older and have a valid driver’s license. There is a limit of one test-drive participant per household. All test-drives will last approximately 7-10 minutes. Individuals who are unable to attend the event, but would still like to contribute to Grand Avenue Club can donate to the cause via their website at: http://www.grandavenueclub.org/donation_form.shtml. For persons who take the wheel and test-drive an eligible Lincoln vehicle at the dealership on Saturday, October 25th, Heiser and Lincoln Motor Company will donate $20 to the Nicolet High School girls volleyball team. One hundred participants can double that amount by also test-driving a second vehicle, the first-ever 2015 Lincoln MKC. The event, which will be held from 9:00AM to 4:00PM, will feature vehicles from the reimagined 2014 and 2015 Lincoln lineup, including the much anticipated first-ever 2015 Lincoln MKC. Dealership staff on-site will assist in offering test drives of all Lincoln vehicles and provide additional information as needed. Students will also be selling Nicolet High School spirit wear at the event. To participate in this exciting fundraiser and get behind the wheel of the all-new 2015 Lincoln MKC, please visit Heiser Ford Lincoln at 1700 West Silver Spring Drive in Glendale between 9:00AM and 4:00PM on Saturday, October 25th, 2014. Participants must be at least 18 years old and have a valid driver’s license. There is a limit of one test-drive participant per household. Test-drives last approximately 7-10 minutes.